In 1941 a thirty-one-year-old Frenchwoman, a young mother born to privilege and known for her beauty and glamour, became the leader of a vast intelligence organization - the only woman to serve as a chef de rÃ©sistance during the war. Strong-willed, independent, and a lifelong rebel against her country's conservative, patriarchal society, Marie-Madeleine Fourcade was temperamentally made for the job. Her group's name was Alliance, but the Gestapo dubbed it Noah's Ark because its agents used the names of animals as their aliases. The name Marie-Madeleine chose for herself was Hedgehog: a tough little animal, unthreatening in appearance, that, as a colleague of hers put it, "even a lion would hesitate to bite." No other French spy network lasted as long or supplied as much crucial intelligence - including providing American and British military commanders with a 55-foot-long map of the beaches and roads on which the Allies would land on D-Day - as Alliance. The Gestapo pursued them relentlessly, capturing, torturing, and executing hundreds of its three thousand agents, including Fourcade's own lover and many of her key spies. Although Fourcade, the mother of two young children, moved her headquarters every few weeks, constantly changing her hair color, clothing, and identity, she was captured twice by the Nazis. Both times she managed to escape - once by slipping naked through the bars of her jail cell - and continued to hold her network together even as it repeatedly threatened to crumble around her. Though so many of her agents died defending their country, Fourcade survived the occupation to become active in postwar French politics. Now, in this dramatic account of the war that split France in two and forced its people to live side by side with their hated German occupiers, Lynne Olson tells the fascinating story of a woman who stood up for her nation, her fellow citizens, and herself. 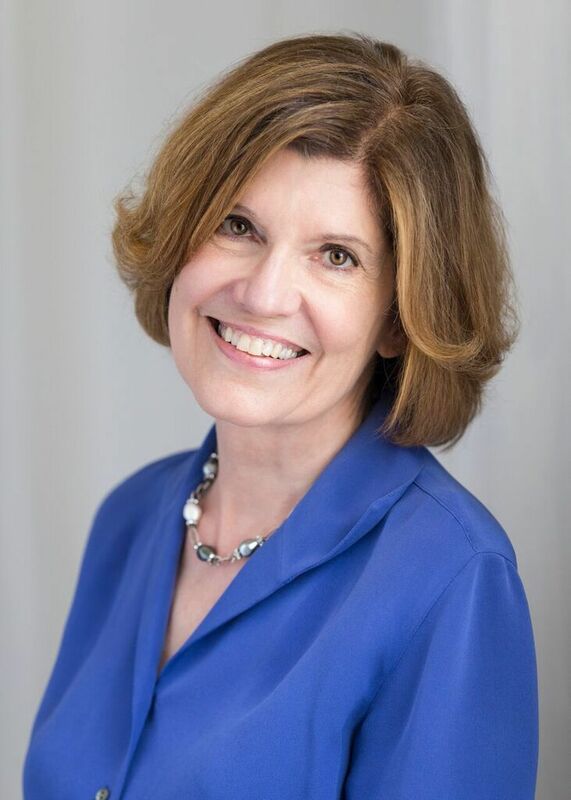 Before Lynne Olson began writing books full time, she worked more than ten years as a journalist, including stints as Moscow correspondent for the Associated Press and White House correspondent for the Baltimore Sun. She has written seven books of history, including the New York Times bestsellers "Those Angry Days" and "Citizens of London." Her latest book, to be published April 26, 2017, is "Last Hope Island: Britain, Occupied Europe, and the Brotherhood That helped Turn the Tide of War." It's a groundbreaking, character-driven narrative of how Britain's extraordinary World War II partnership with occupied Europe helped defeat Nazi Germany. Olson has won the Christopher Award and has been shortlisted for the Los Angeles Times Book Prize in history. She lives in Washington, D.C. with her husband, Stan Cloud. Visit Lynne Olson at http://lynneolson.com.